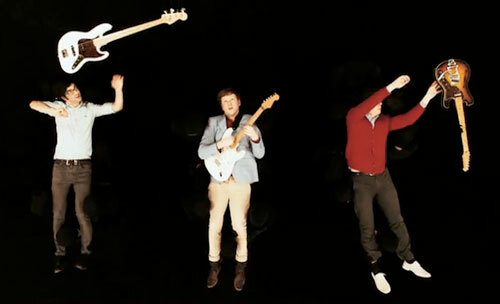 If you like Phoenix at all, you will like Two Door Cinema Club. Funny thing is, the Ireland-born Electro-Pop/Indie Rock band opened for Phoenix earlier this year on their 2010 US Tour, but since then have been a headlining act performing in Australia, the UK and the US among others. Two Door Cinema Club formed in 2007 and released their debut album, Tourist History, in March 2010, which has some really great songs. Below are my favorites from Two Door Cinema Club including a song (“Hands Off My Cash Monty”) which was released recently.